High Street fashion for men and women. 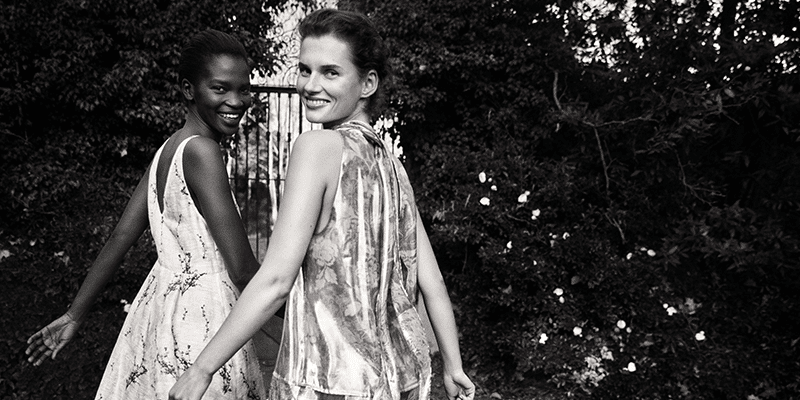 Design, quality and sustainability are not a question of price: H&M always offer inspiring fashion with unbeatable value for money. 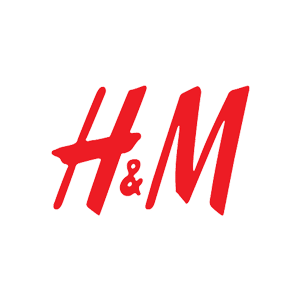 Each of the collections include a number of different concepts, with everything from modern basics to tailored classics and cutting-edge fashion: there is something for everyone at H&M, no matter your age, personal style or budget.